Our classic apple cider is a refreshingly fruity cider with a smooth crisp finish. 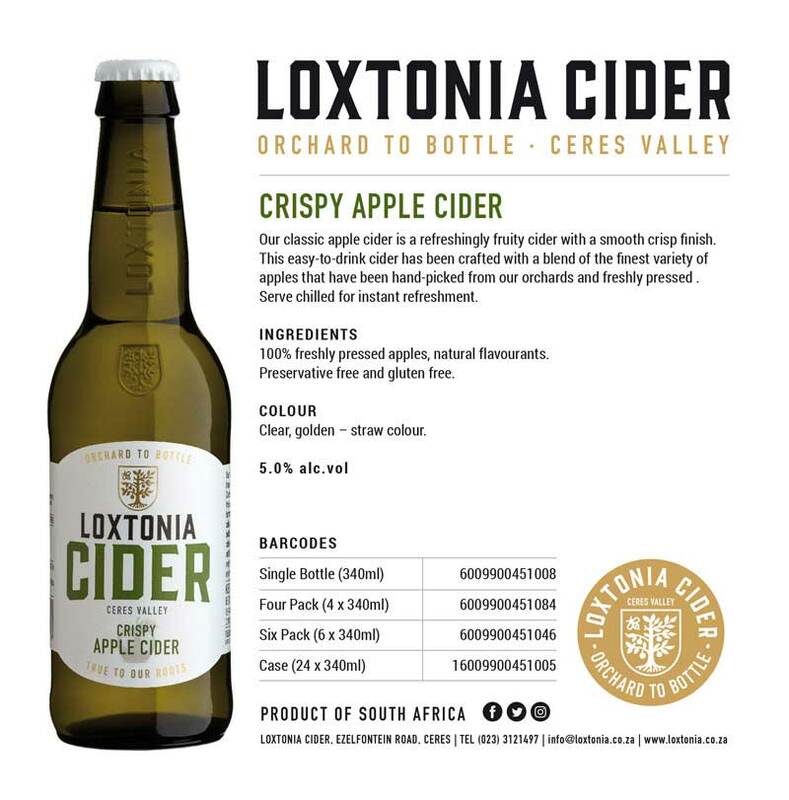 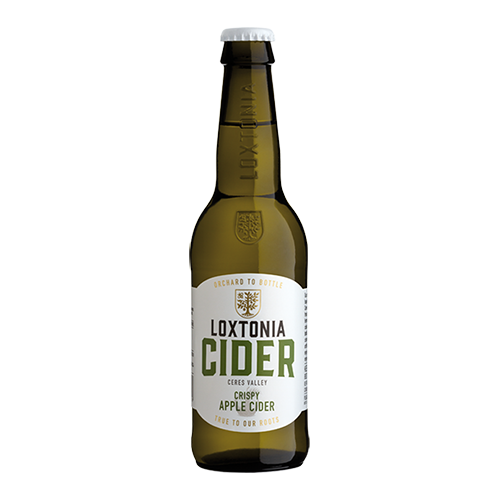 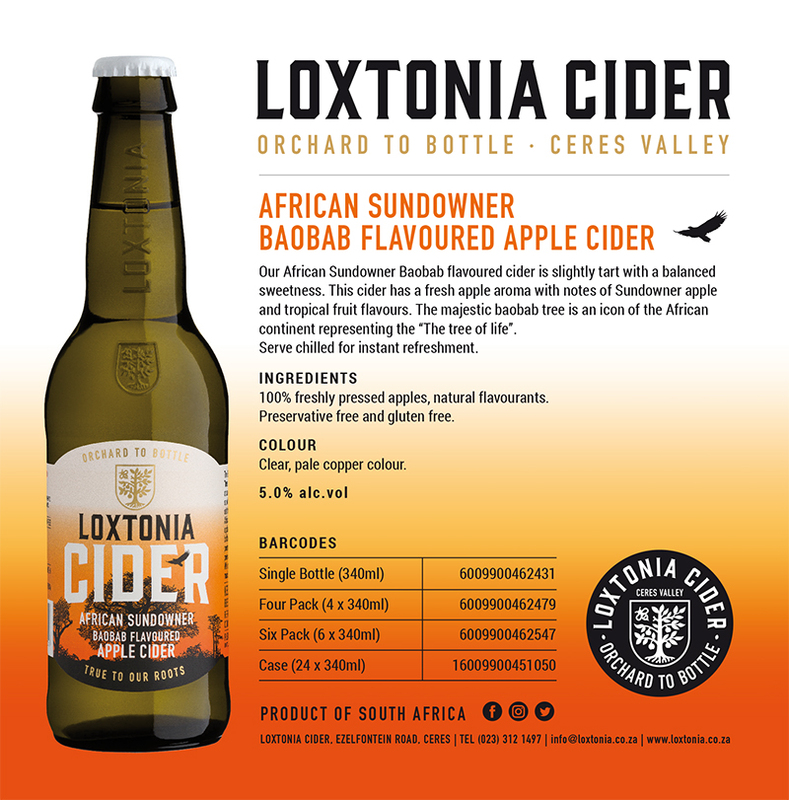 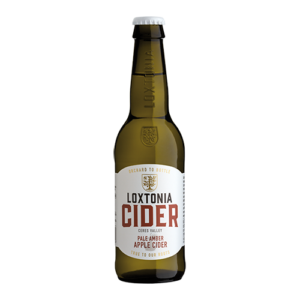 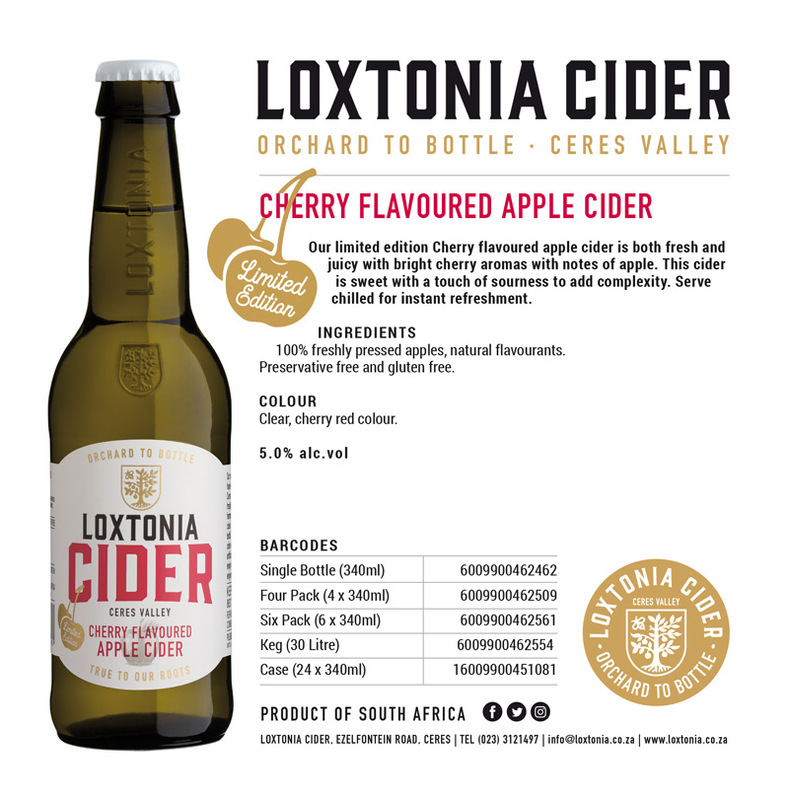 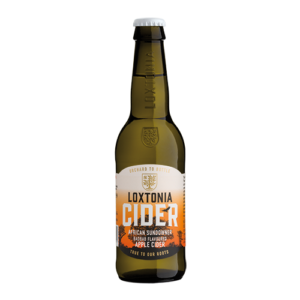 This easy-to-drink cider has been crafted with a blend of the finest variety of apples that have been hand-picked from our orchards and freshly pressed. Serve chilled for instant refreshment. 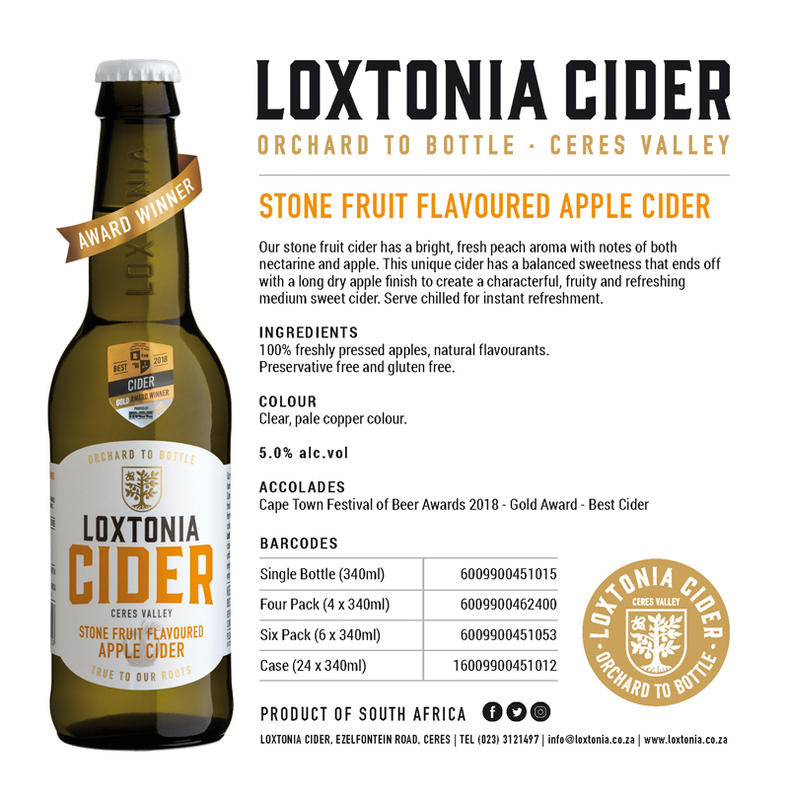 100% freshly pressed apples, natural flavourants. 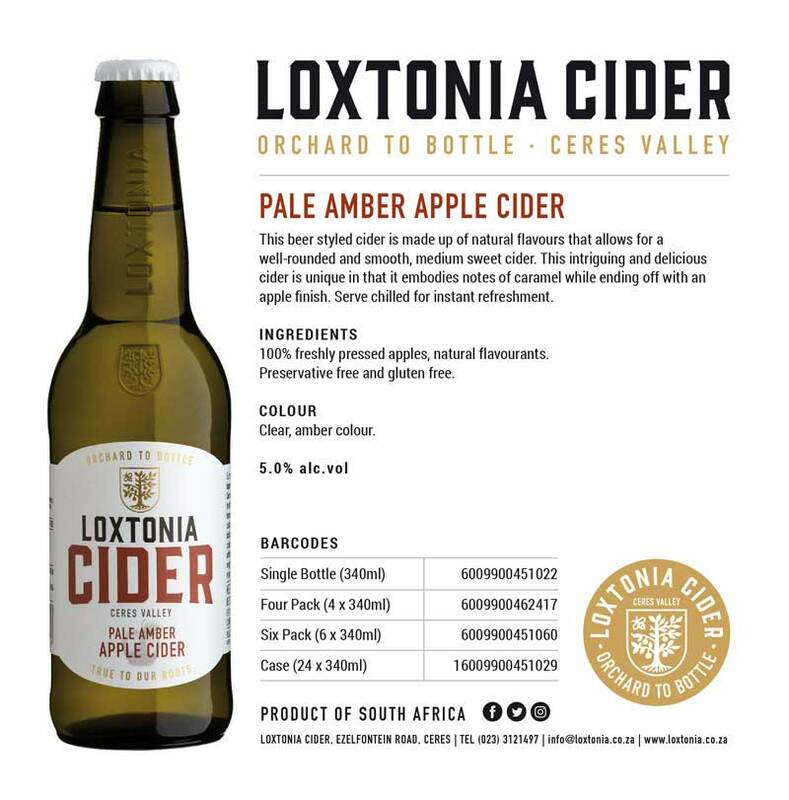 Clear, golden – straw colour.